Brad Beach graduated from Wilson in 1965. He served in the US Air Force, from 1966 to 1972 with the 405th Fighter Wing in South East Asia during the Vietnam “conflict”. Brad was a Weapons Control System Tech for several Jet Fighters: F 101Voodoo; F-102 Delta Dagger; and F 106 Delta Dart. 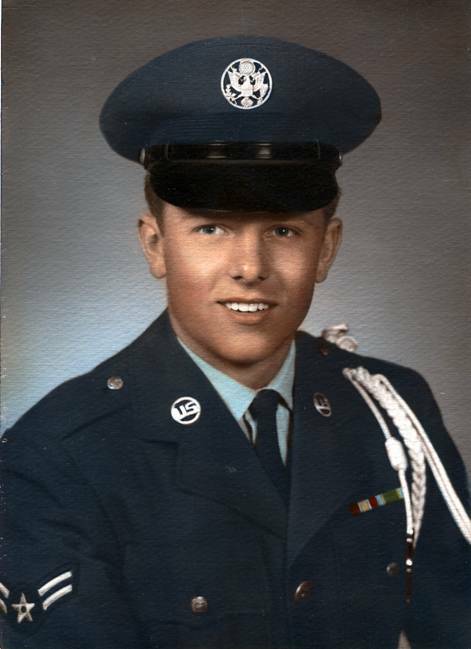 He served at Kingsley Air Force Base in Oregon, Hamilton AFB, California, Clark AFB, Philippines, Taiwan AFB, in Formosa, Udorn Royal Thai AFB, Thailand, and Dong Phat Vietnam, and Travis AFB, California.